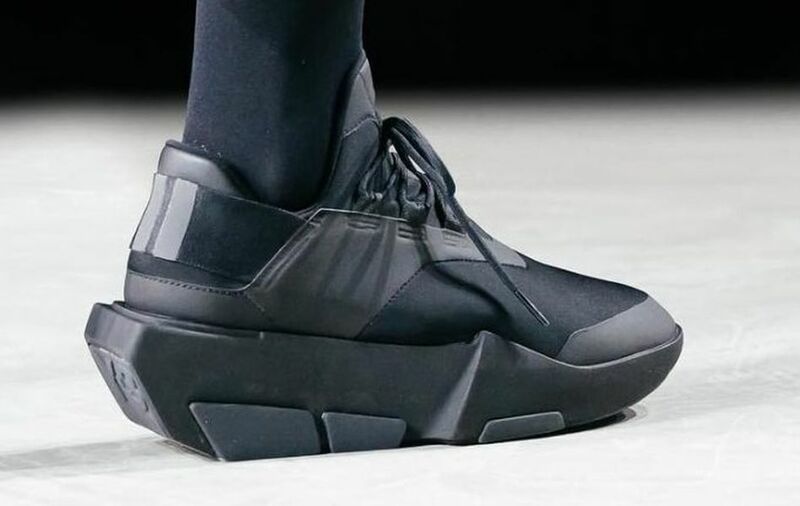 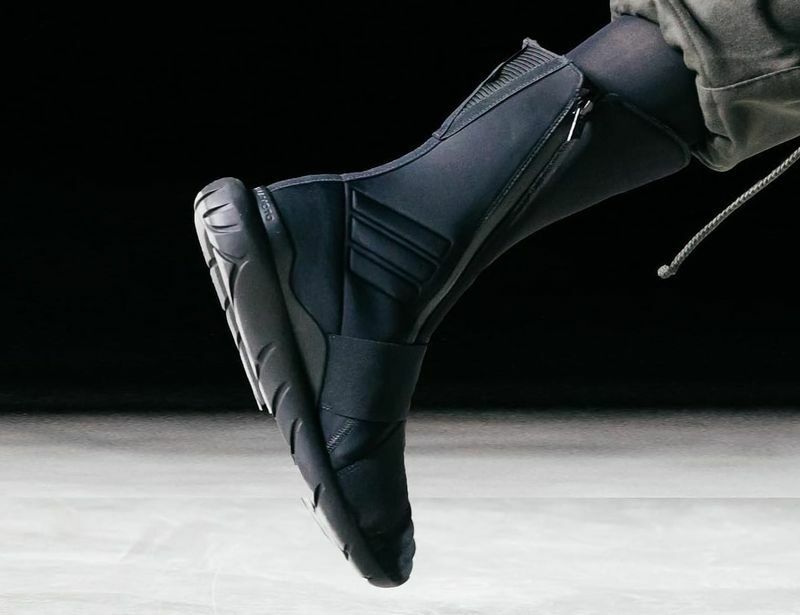 adidas Y-3 showcases a handful of triple black silhouettes set to release late 2017 and early 2018. 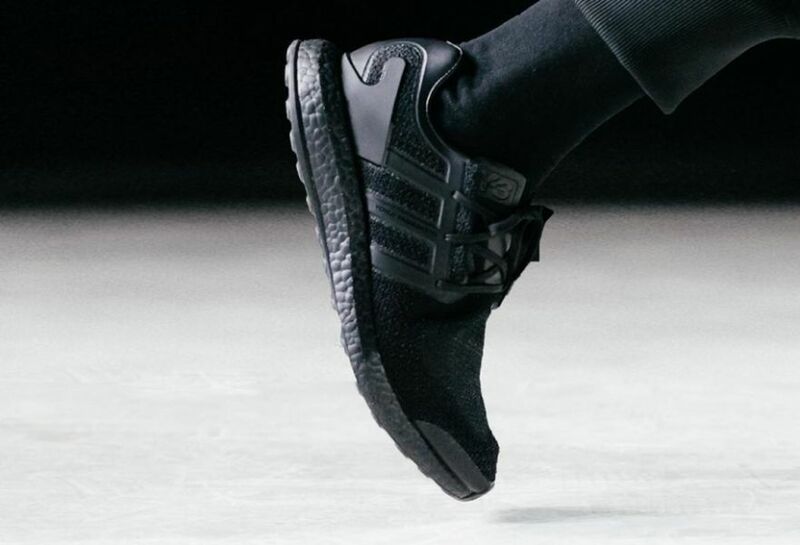 Included in the set, is the adidas Pure Boost, Zazu High, Qasa Elite and the Mira models – all of which sport a triple black theme. 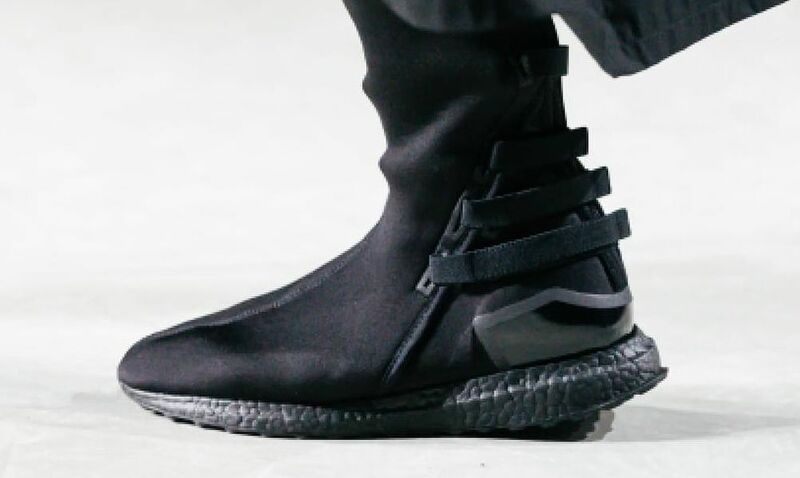 No word on what date the pack will debut but stay tuned with Modern Notoriety for more news no this upcoming adidas Y-3 “Triple Black” Pack.